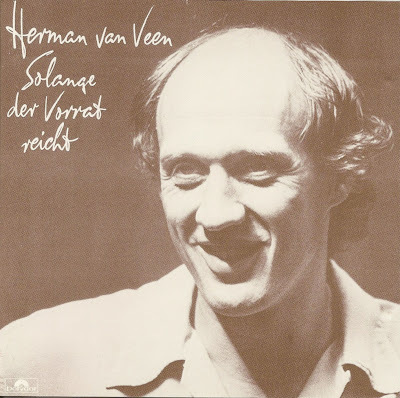 Hermannus Jantinus "Herman" van Veen (born 14 March 1945) is a Dutch stage performer, actor, musician and singer/songwriter and author. He is most famous as the creator of the Dutch-Japanese cartoon Alfred J. Kwak, for which he also wrote, as well as composed and performed most of the music. 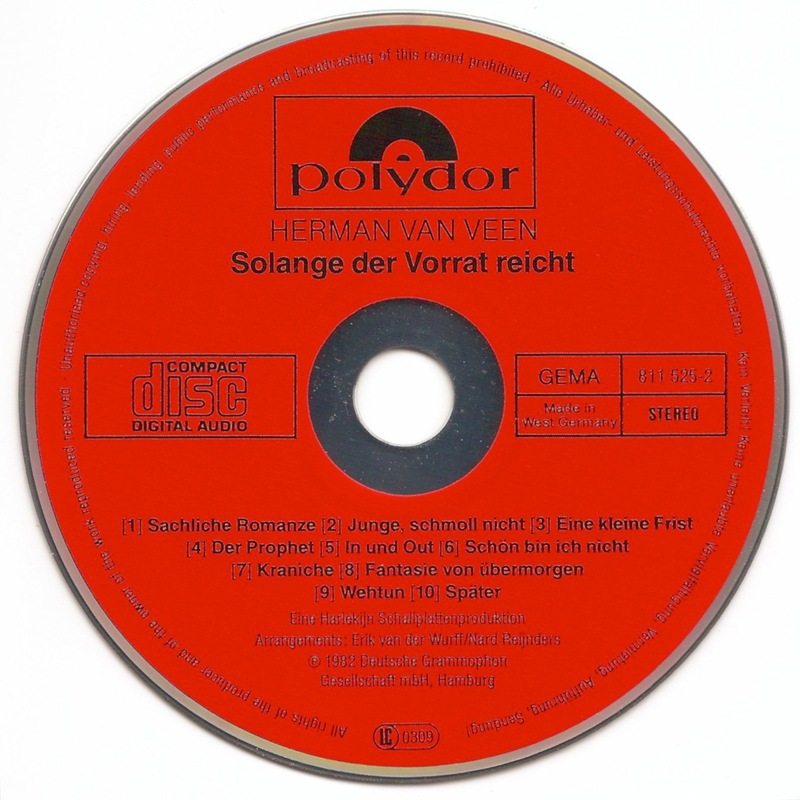 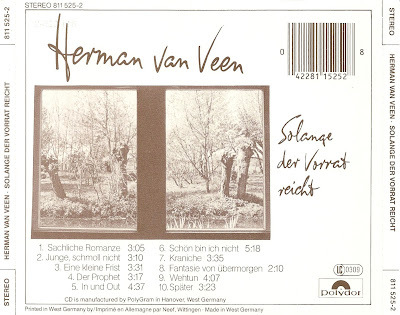 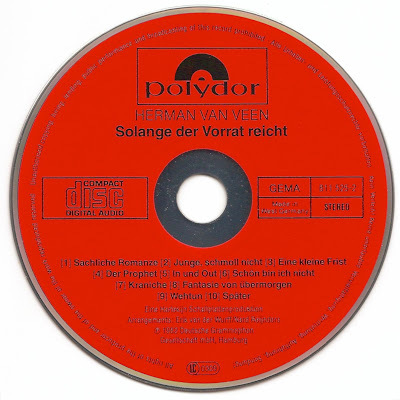 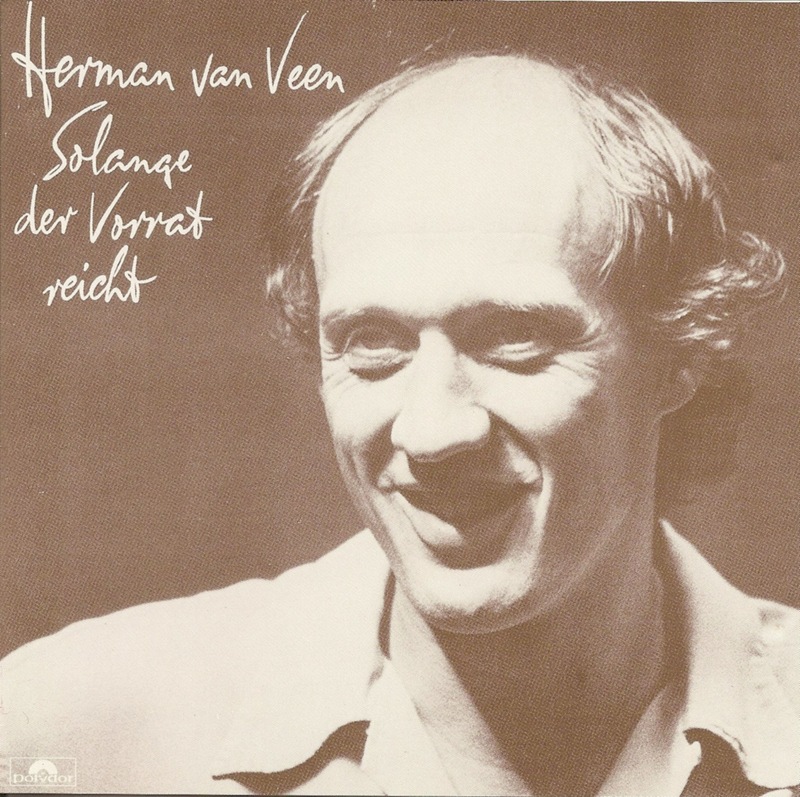 Solange der Vorrat reicht is a studio album by Herman van Veen released in 1983.